Thank you for your interest in the Department of Oncology. Before contacting us, please note that we are a scientific research department. answer questions about scientific research into cancer, in areas that are covered by our research groups. Please contact us with any queries that are specific to the Department. answer questions about cancer care or cancer treatment, and strongly recommend that you contact Cancer Research UK for help with these questions. Cancer Research UK also maintains the patient resource CancerHelp UK and a comprehensive list of national and international cancer organisations who you may want to contact for more information. If you have a question about Cancer Research UK clinical trials, please first check their clinical trials database for details of clinical trials that are currently ongoing in the UK. If we are unable to answer your question, we will do our best to forward it to someone who can. We endeavour to answer all queries within five working days. You can find email addresses and telephone numbers for individuals within the Department of Oncology using the University of Oxford's contact search. Contact information for our Principal Investigators can be found on their individual profile pages. 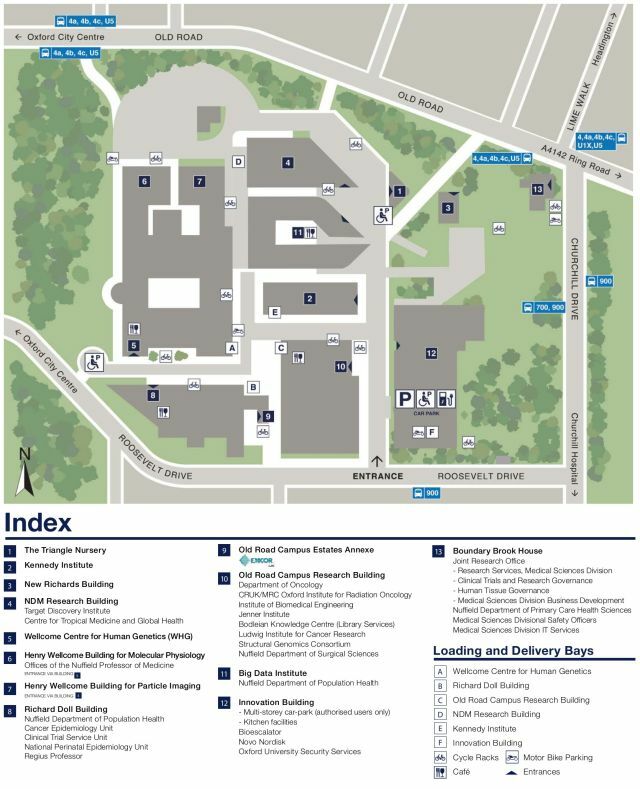 You can find directions to the Department of Oncology (Old Road Campus Research Building site) using the following map.